We all know the feeling, watching a presentation or preparing for one, we all will use infographics at some stage in our career. Here are some steps to ensure you get it right. What is the purpose of the infographic? Why should it be important to the learner? How can we use it to explore the learning further? When you have the answers to the above questions here are some tips to create your infographic. Make your image stand out by using contrasting colours that. Use as little text as possible, stick to key words and headings. Where possible, use custom images. If you want to show one company has more employees use more people in the image. 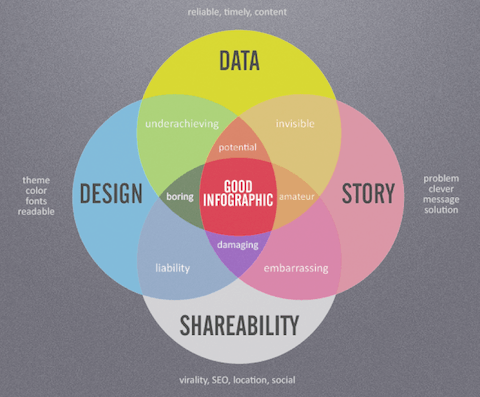 Your infographic can tell its own story don’t build up to it.